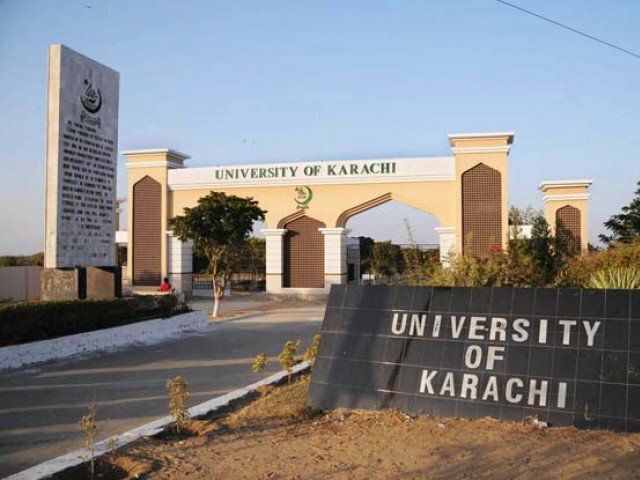 More than 500 illegal employees of the Karachi University (KU) take home millions of rupees in salaries and allowances, even after two and a half years of an inquiry report being submitted to the varsity’s syndicate, the highest decision-making body. “This practice is prima facie violative of the fundamental right (Article 18 of the Constitution), guaranteeing to every citizen freedom of profession,” concluded the apex court. Since the submission of the report in September 2012, the KU vice-chancellor, Prof Dr Muhammad Qaiser, who is also the syndicate’s chairperson, has failed to take appropriate action, causing the university a cumulative loss of over Rs100 million per annum. Keeping in view the legal and financial seriousness of the issue, Dr Mumtaz had called for immediate action. “These illegal employees will keep on putting financial constraints on the university’s budget and it will be difficult to pay salaries, pension and medical facilities to the genuine employees,” he had said.